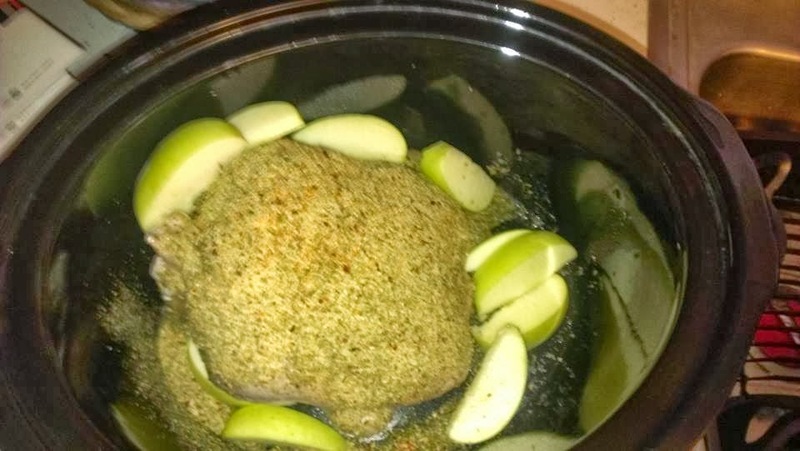 I made the best tasting Crock-Pot Chicken! Cook on high for about 8 hours in your crock-pot! DELICIOUS! I am stuffed from the Thanksgiving meal and all the leftovers. I could use some healthier, lighter meals! Thanks for all the great ideas!! !